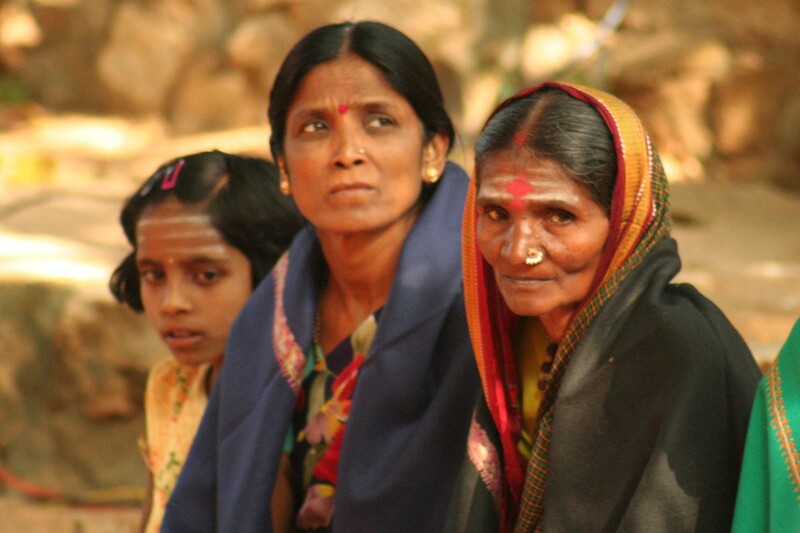 ADARSA is co-ordinated by the Deccan Development Society (DDS), a civil society organisation that has been working with dalit women farmers in Andhra Pradesh for the last 25 years. Within South Asia, ADARSA includes the Unity Service Cooperation (USC) in Nepal, the Green Movement and MONLAR in Sri Lanka, UBINIG and Nayakrushi Andolan in Bangladesh. Key components of ADARSA’s work include commissioning research in Nepal and India on agricultural research, and setting up a similar process in Sri Lanka and Bangladesh. Furthermore, ADARSA has facilitated discussions between farmers and scientists in these countries. In the host country, India, ADARSA conducted farmer-scientist dialogues on the management of livestock and dryland pastures. ADARSA also conducted a citizens’ jury, called a Raita Teerpu (literally ‘people’s verdict’) in Karnataka in December 2009. The Raita Teerpu brought 30 women and men farmers, dalits and indigenous people from different parts of Karnataka together to assess the benefits of current agricultural research in India. Eleven specialist witnesses presented evidence on various aspects of agricultural research, drawn from government, academia, farmer movements, pastoralism and consumer groups. After hearing all the specialist presentations the jury members evaluated and scrutinised the evidence and formulated 22 recommendations, representing a farmers’ verdict on agricultural research. For more information please read this verdict and see the Raita Teerpu website - www.raitateerpu.com In the months that followed the holding of the Raita Teerpu in December 2009, the Steering Committee organized a number of meetings and media events to share the farmers’ recommendations more widely in Karnataka and beyond. Between now and the end of 2011, a number of national level policy dialogues, media events and advocacy campaigns are planned to make the farmers voices count in decisions on the directions and governance of agricultural research in India.